Concrete is one of our most used building materials. Unfortunately, traditional “Portland” concrete is not eco-friendly. We are using more concrete than ever before and researchers are looking for green alternatives to traditional concrete. What have they come up with? Traditional concrete is the third ranking producer of carbon dioxide emissions during the manufacturing process. Fossil fuels and deforestation are the leading producers of greenhouse gases, but concrete is catching up. We are using cement and concrete in increasing amounts. It is an unsustainable process and researchers have been looking for and finding green alternatives to traditional concrete. Eco-friendly concrete came long before the concrete we use today. According to ABC Catalyst, Roman buildings were made with a “geopolymeric” concrete similar to one produced by researchers at the University of Melbourne. According to Professor Janine van Dementer, the secret is to switch from a calcium based system to an aluminium silicate system. Researchers have found the solution in a variety of industrial waste products. Fly ash is a waste material produced by coal-burning power plants. It usually ends up in landfills, but can be used to make concrete. Blast furnace slag is another waste material. It is produced by blast furnaces used to make iron and has the potential to make strong concrete. Recycled concrete and aggregates can be used to make eco-friendly concrete. Waste paper can be used to make concrete. These are just some of the ways we can use waste products and recycled materials to make “green concrete.” They are not just pie-in-the-sky ideas either. Green concrete products are already available. The Malaysian government encourages the use of green materials and rewards buildings that are environmentally friendly. The Universiti Teknologi MARA in Malaysia tackled the problem of concrete in a unique and environmentally friendly way. It’s called “green mix concrete” and is one way to reduce greenhouse emissions and recycle waste products. By using three ingredients that otherwise might end up in landfills, the Malaysian university researchers have come up with one brilliant solution to the problems traditional concrete poses. Trees are often called the “lungs” of the earth because they store carbon dioxide. In our industrialised world, forests are being cut down at an alarming rate and carbon dioxide emissions are contributing to global warming. Rutger’s University Professor Richard E. Riman invented a concrete that actually stores carbon dioxide. He was inspired by shellfish, which make ceramic shells at low temperatures. He invented the material decades ago, but sat on it until global warming became a global issue. Professor Riman founded Solidia Technologies and is now producing green concrete for industrial use. According to the company website, his products reduce the carbon footprint of concrete up to 70 percent, fuel consumption by 30 percent and water consumption by 60 to 80 percent during the manufacturing process. Flyash and other eco-friendly concrete products are now commercially available in many countries, including Australia. Flyash Australia is one such company. Flyash Australia Pty. Ltd. is a joint venture, run by Boral Ltd. and Cement Australia Pty. Ltd. The company has plants in New South Wales, South Australia and Western Australia and distributes their products throughout Australia. Another company that produces eco-friendly concrete in Australia is a family-owned company, Wagners. Wagners has branded their product “Earth Friendly Concrete” (EFC). They use a “geopolymer” binder. According to their website this type of binder creates 80-90 percent less CO2 emissions than traditional cement. 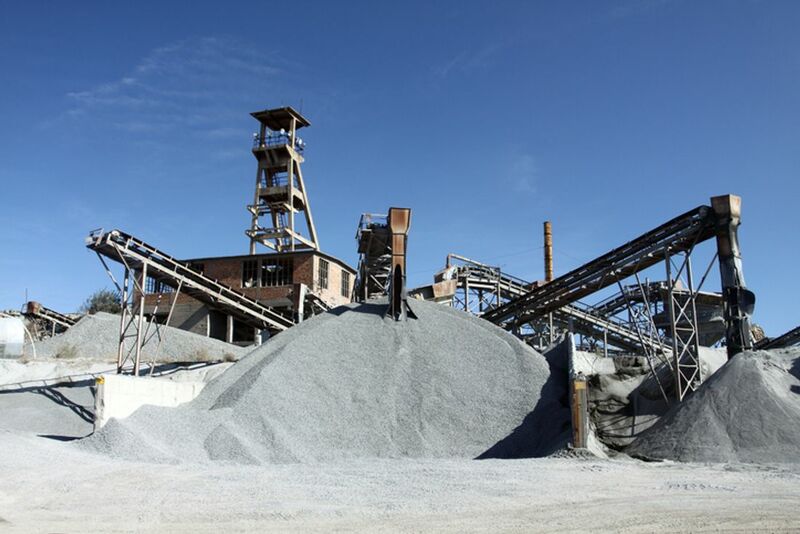 The company also uses flyash and blast furnace slag in their concrete, putting to use waste products that otherwise would be discarded. Zeobond is another company that produces eco-friendly concrete called E-Crete. According to the company website, they use geopolymers, which do not require high temperatures. They say their manufacturing process reduces greenhouse emissions by 80 to 90 percent. 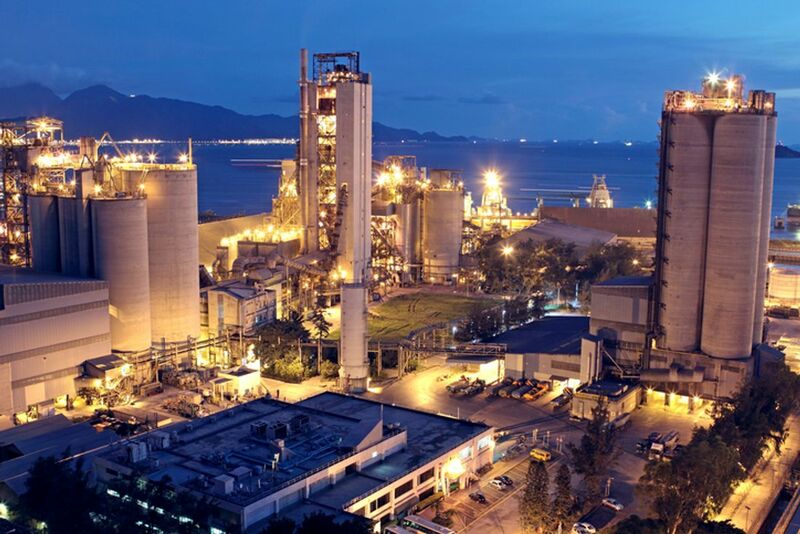 They use flyash and slag to make their cement products. Hanson is another Australian company that produces eco-friendly concrete made from fly ash and blast furnace slag. Their products can be used in any application, from multi-storey office blocks to driveways and house slabs. These cement products do not require special training to use or expensive equipment. Basically, they can be used like ordinary cement. Besides being eco-friendly, manufacturers say their products are as effective as normal concrete. E-Crete was tested by the University of Melbourne and has a fire resistance rating of 4 hours versus the 2.5 hours of normal concrete. Radcrete claims to produce the “world’s most environmentally friendly concrete waterproofing.” Their product has received the Singapore “Green Label” and is approved by LEED, Ecospecifier and other organisations. While their product is not concrete, it is used to waterproof concrete and can be used in pools, on roofs and marine applications. Basically, their products can be used in any application where concrete waterproofing is needed. According to their website, their product will not break down and will last for the life of the concrete it is used on. Concrete flooring is becoming popular. 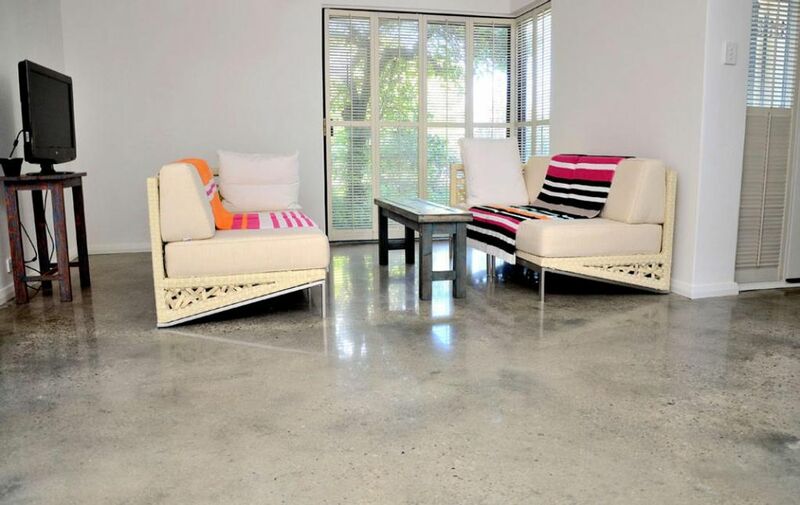 Livos Australia makes “eco-friendly” concrete flooring products. The company originated in Germany over 45 years ago and their products have been available in Australia for over 20 years. The company produces environmentally friendly colours and sealants for concrete flooring. By combining eco-friendly concrete with non-toxic sealers and colouring, you can have a beautiful concrete floor that is also environmentally friendly. These are just some examples of products that are already available and have proven themselves to be strong, environmentally friendly and effective. Others are probably available and more should appear as consumers look for eco-friendly alternatives to traditional concrete. Flyash and slag are produced in abundance by coal burning power stations and in the manufacture of iron. There is no reason why they should be discarded and pollute our soil and water when they can be put to good use. Using these waste products reduces our carbon footprint and does not deplete our resources. As mentioned above, the technology is rediscovered technology. In fact, the Soviet Union made eco-friendly concrete in the 1950s. The University of Melbourne has worked with the University of Kiev in the Ukraine and found that eco-friendly concrete is as strong and stable as ordinary concrete. If you need concrete for a floor slab, a driveway, patio or any other application, talk to your builder or concrete supplier. Ask for eco-friendly concrete. As demand grows, supply will increase. We need green solutions to our increasing environmental problems. Eco-friendly concrete is a great way to reduce our carbon footprint and reuse waste materials rather than quarry materials that cannot be be replaced.